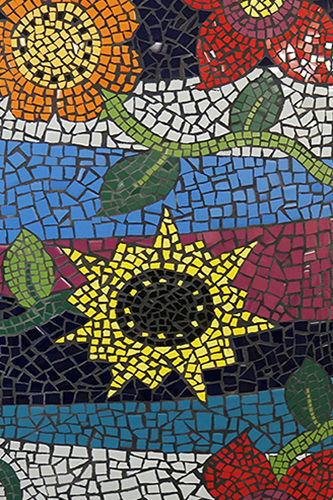 Access Arts’ talented artists work across a range of mediums such as painting, photography, drawing, collage and mosaic. Our artists exhibit regularly throughout the Brisbane region. If you would like to purchase or commission an artwork, or simply want to find out more, contact the Access Arts office on (07) 3505 0311. Click HERE to see Lisa’s art! Lisa has been attending the Brisbane Outsider Artist Studio (BOA) program at Access Arts for many years. Attending BOA has provided her with many exciting exhibiting opportunities and helped her to develop her existing art skills and learn new ones. Lisa likes to use bright colours and combine geometrical patterns with figurative imagery to create a finished artwork that is vibrant and uplifting to view. Recently, she has been working with coloured markers, mosaic and inks. Lisa is also involved with Art from the Margins (AFTM), exhibiting in their annual exhibition and attending their printmaking workshops. She won the AFTM logo design competition. 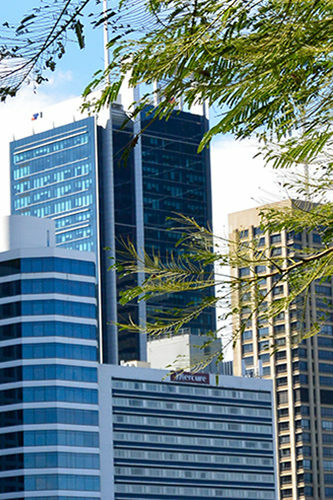 Lisa has exhibited artworks in various locations around Brisbane, interstate Australia, and overseas. These include group exhibitions at Heiser Gallery in Fortitude Vallery, the Network of Music and Arts for People with Disabilities building in Bangkok and in a touring exhibition of Europe. Click HERE to see Luke’s photographs! Luke Cowan is a Brisbane-based photographer and a member of Access Arts Camera Wanderers. “I enjoy working with all the people at Camera Wonderers, and I enjoy taking photos of individual items when we are out and about and meeting new people,” says Luke. “I also get excited about motorbikes, fire engines, police cars and anything with a flashing light. Most of all, I like to be taller than other people. Recently, Luke has exhibited his work in the following exhibitions: Pathways to… at New Farm Library, Wonderland at BEMAC, Undercover Artist Festival at Queensland Theatre Company and as part of Brisbane Festival at QUT Theatre Republic. Click HERE to see Alex’s art! Alex is a Brisbane artist working across a range of mediums, including painting, ceramics, textiles, jewellery design and mixed media. Alex is a prolific artist who has been creating art since she was 12 years old. Alex has a strong interest in Japanese ‘Manga’ art and cartoon illustrations. Her paintings, drawings and sculptures reflect this interest with the use of colour, line and pattern as important elements throughout her artwork. 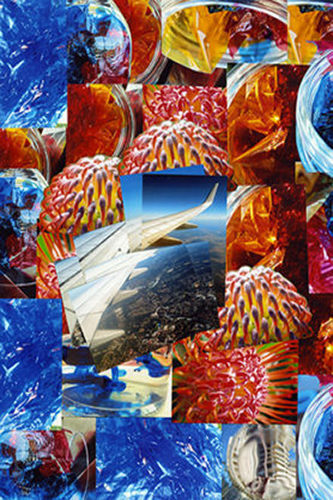 Alex is an active artist who has held more than seven solo exhibitions across her art career. Alex also exhibits regularly in group exhibitions. Her artwork has been exhibited in Brisbane, interstate with the AART.BOXX exhibition at the Sydney Opera House and overseas with eARTh Vision. Click HERE to so see Tanya’s art! Tanya is a painter and photographer. She is inspired by the Australian landscape, including the outback (in particular the colour and sparseness), rainforests, bushes, rivers and creeks, surf and beaches, Australian streetscapes, old houses and cityscapes. Tanya has done portraits of some famous Australian’s including James Morrison, Deborah Conway and Ken Talbot. She also loves to express her emotions through her artworks and has a semi abstract style. Tanya’s preferred tools are her bare hands, brushes, palette knives, squeegees and sponges. Painting with acrylics and oils on canvas or cardboard is her preferred use of materials. She loves the feel and texture of paint. Click HERE to see Peter’s art! 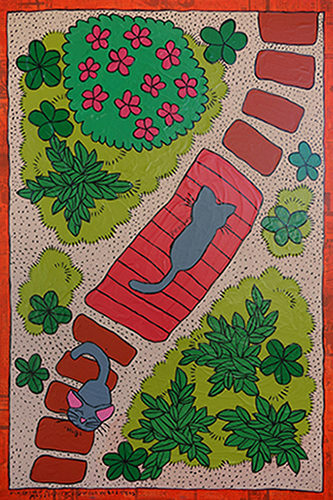 Peter Hughes is a Brisbane based artist and longstanding member of Brisbane Outsider Artists studio. 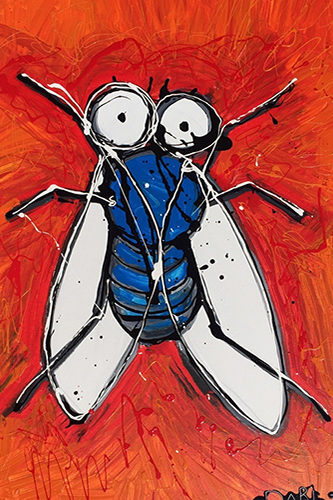 His art works are inspired by his diverse day-to-day life experiences. For Peter painting enables him to communicate and process his experiences, thoughts and feelings. In 2011 twelve of Peter’s artworks were acquired by the Museum of Everything in London. 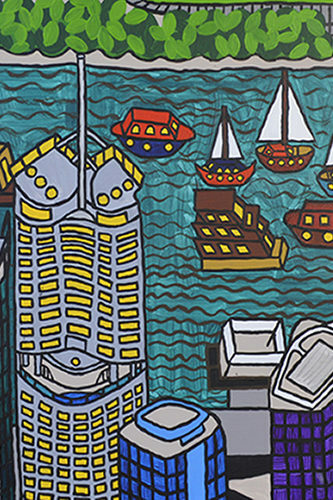 In 2012 his artwork Eleanor was announced as the winner of the Arts Access Australia Art Prize, the first national art prize for artists experiencing disability. 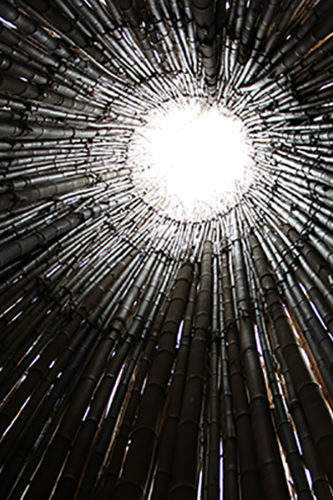 He also exhibited in Thailand as part of Polyphonic: Many Voices Many Styles, in Sydney as part of the Practice in Motion exhibition at the Australia Council for the Arts and at the Brisbane Square Library as part of the Fusions exhibition. In 2014 Peter’s artwork was shown as part of The Soft Knife at Casula Powerhouse in Sydney, alongside a major exhibition of Carol Jerrems photographic work from the National Gallery of Australia. Click HERE to see Magda’a photographs! first developed a keen interest in photography during high school, and has completed a Diploma in Art from the Australia National University School of Art. Magda explores a range of subject matter, themes and techniques through her photographs including natural and urban landscapes, portraits, culture, politics, history and Macro photography. In recent years Magda has been commissioned for the following projects: to capture public transport from a Macro perspective for Nelsons Property; to document the State Disability Conference in Cairns; and to create imagery for the Peter Vance Quintet album. Magda is also a recipient of the Heiser Gallery Emerging Artist Award, and has worked in collaboration with a group of diverse artists as part of a work in residence program at Metro Arts. Click HERE to see Matthew’s photographs! Matthew Lys is a photographer working in the greater Brisbane region. 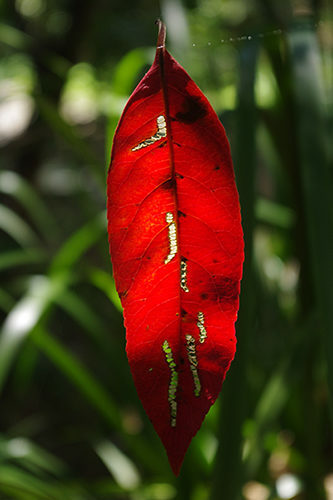 He enjoys photographing a range of natural and urban environments. Recent places of exploration include Mount Glorious, South Bank, Brisbane City Botanic Gardens, Brisbane Powerhouse, Gasworks Newstead, the Story Bridge, Manly Beach and UQ St Lucia Campus. Recently Matthew has exhibited photographs in the following exhibitions: Pathways to … New Farm Library, Colours of Change at KPMG, Living Flow at KPMG, Undercover Artist Festival at Queensland Theatre Company, Wonderland at BEMAC, Art from the Margins Exhibition at Brisbane City Hall and as part of Brisbane Festival at QUT Theatre Republic. Click HERE to so see Levi’s art! Levi is a Brisbane-based emerging Outsider Artist and illustrator. She has been making art for as long as she can remember, using a range of media to express her feelings toward her own experiences and those of others. She uses humour and quirkiness to illustrate the hard and sad parts of her personal and family life. Levi’s art created awareness around the experience of living with a disability. Over the past four years, Levi has exhibited in a range for group shows. Some highlights have been showing work at the Brisbane Powerhouse, Brisbane Institute of Art, Jugglers Art Space and HI fi Japan. She regularly exhibits independently or with the Access Arts photography group, The Camera Wanderers, the Brisbane Outsider Artists’ Studio and Art from the Margins (AFTM). Levi has received a number of prizes and swards. A highlight was winning the 2015 AFTM Emerging Artist Award through which she had the opportunity to speak with the Queensland Premier. Levi’s art is featured in the 2017 AFTM calendar, while her photography has been viewed by the broader Brisbane public on the big screen at the Queensland University of Technology (QUT) and also at the River Fire Festival on Brisbane’s Southbank. In 2017, Levi launched her own website and had her first solo exhibition at Graydon Gallery, New Farm, Brisbane. Levi is also producing a series of themed greeting cards and is the process of editing an illustrated autobiographical book that she intends to publish. You can also follow Levi on Facebook. Click HERE to see Dion’s art! Dion developed his interest and skills in visual arts from his parents. Mt Nebo State School and The Gap High School provided him the chance to be close to nature. He experimented with lino printing, using oil pastels in both colour and black and white. Faces and figures are the subjects Dion likes to draw. Currently, he enjoys using oil pastels to create abstract drawings. Click HERE to see Michael’s art! Drawing is an integral part of Michael’s life as he spends two to three hours drawing each day. For Michael drawing is a form of communication and social engagement while providing a vehicle to process a range of experiences. 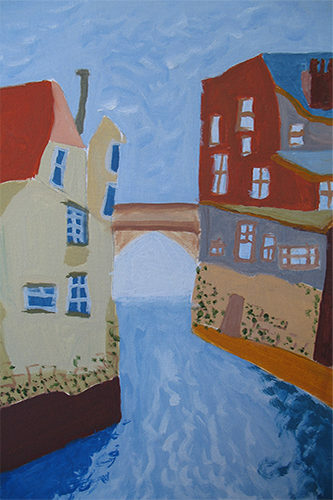 Michael’s paintings reflect a keen interest in people, architecture and daily experiences. Colour is also an important element in his work, a quality present in Michael’s painting featured in this exhibition. Michael has painted for many years and more recently studied ceramics at TAFE. Michael particularly enjoys the tactile experience of clay and says he enjoys painting because “it makes him feel happy”. In recent years Michael has exhibited in the following exhibitions: MIFQ at King George Square, Art from the Margins annual exhibition at Brisbane City Hall, Access Arts annual exhibition at KPMG, Wonderland at BEMAC and Undercover Artist Festival at Queensland Theatre Company. Click HERE to so see Belinda’s art! Belinda enjoys the challenges of different art mediums. She has found water colours, oils and pastels to be well suited to her painterly naive style. Often Belinda’s art is a colourful, expressive, positive story of Australiana, a favourite being the Kookaburra as well as dogs and sports. 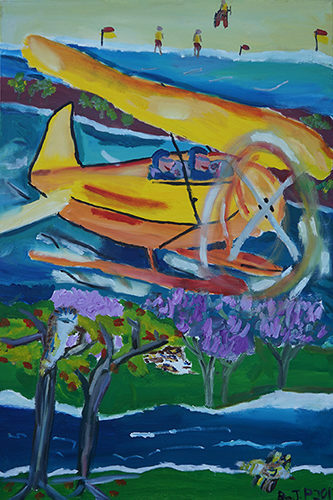 Belinda uses painting to champion the discussion of sports and disabilities (Paralympics). Water is often a feature as she loves swimming or walking by the river or ocean. She likes the viewer to fill in the story for themselves. 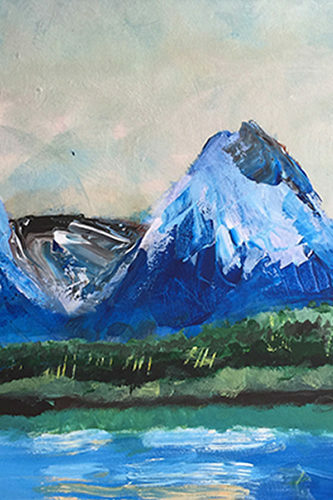 Andrew paints from personal experience – from places he has seen and people he has met. The main subjects in his work are animals, houses and people. 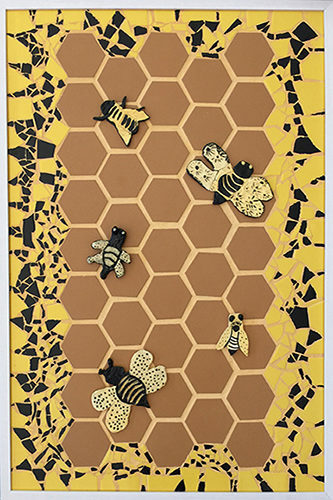 He has completed a series of work exploring his love of Star Wars, and more recently has completed a series of mosaic works featuring insects. Andrew experiments with a range of mediums including acrylic paint, mosaic, pencil drawing and collage. 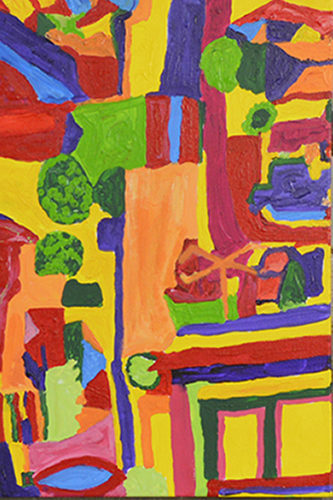 Andrew has displayed artwork in the following exhibitions in Brisbane: Access Arts annual exhibition at KPMG, Art from the Margins annual exhibition at Brisbane City Hall and MIFQ annual exhibition in King George Square. He has also exhibited work at the University of Queensland and Brisbane Square Library. Andrew’s artwork has been published in the poetry book The Naive Baker by Peter Hine. Click HERE to see Colleens photographs! Photography became part of my life after the death of my son David. Photography helped me get through everyday things. The landscapes that I am drawn to are isolated, small pockets within the Brisbane City landscape such as Raven Street Reserve. When light refracts in nature I see it as abstract movement, something lost or missed by the everyday. It is this abstract refraction of light that could transcend us into a moment of reflection. It’s a kind of narrative that I portray.